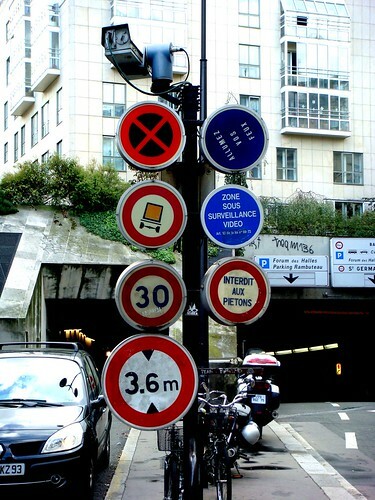 PARIS 2e: You know what to do, right? 1 Comments Published by Cedric Benetti on Tuesday, October 20, 2009 at 10/20/2009 02:41:00 PM. Good God no! Maybe smile for the camera?